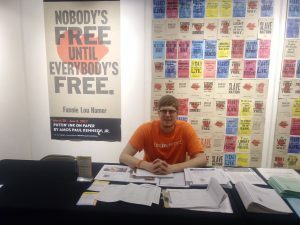 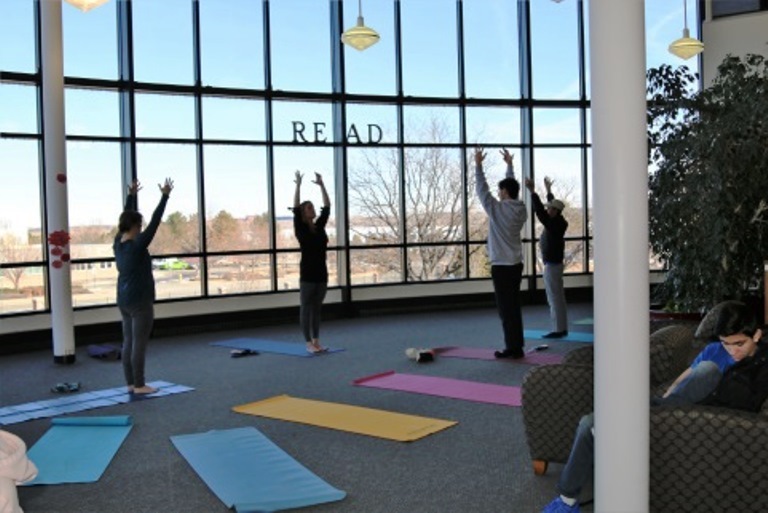 Take inspiration from this Colorado high school library's month-long initiative highlighting exercise, nutrition, relationships, and mental health. 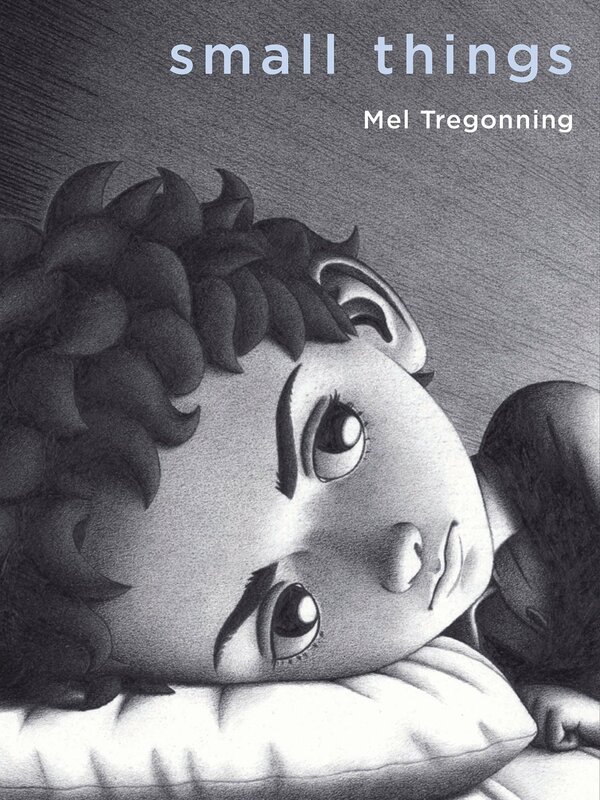 Gr 3-6 –In this incredibly moving tale, a boy experiences difficulties—feeling left out, performing poorly on tests, etc. 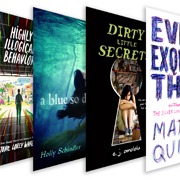 A small but growing YA category, graphic novels that deal with mental illness reflect readers’ own experiences and help them better understand and empathize with others. 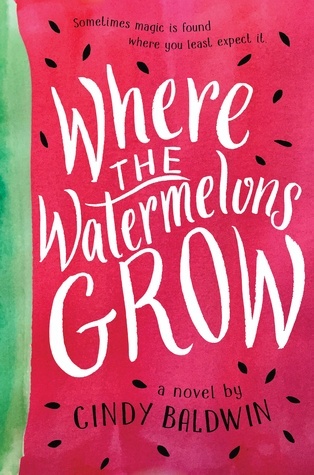 Gr 4-6 –When 12-year-old Della finds her mom digging black seeds from a watermelon in the middle of the night, she worries that the schizophrenia that put her mom in the hospital several years ago is back. 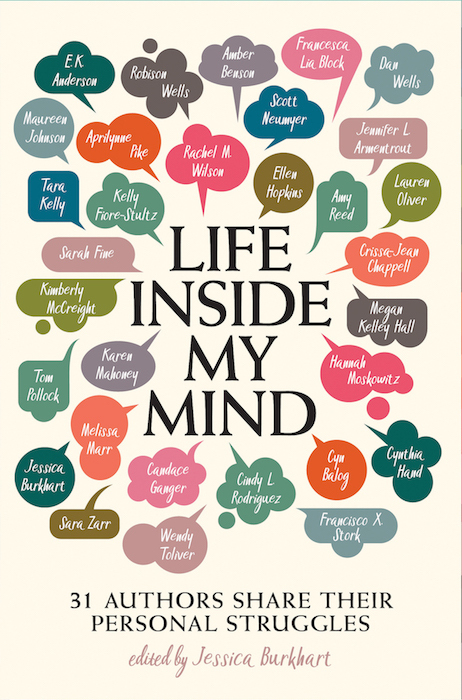 Gr 9 Up –In this much-needed, enlightening book, 31 young adult authors write candidly about mental health crises, either their own or that of someone very close to them. 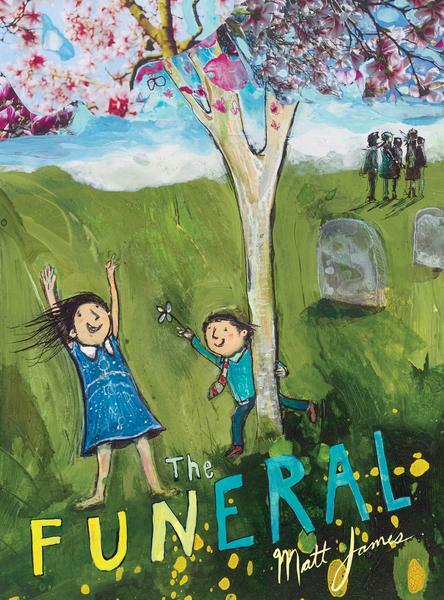 K-Gr 2 –A girl’s experience of her great-uncle’s memorial service starts as these things characteristically do—with a ringing phone and a mother’s tears. 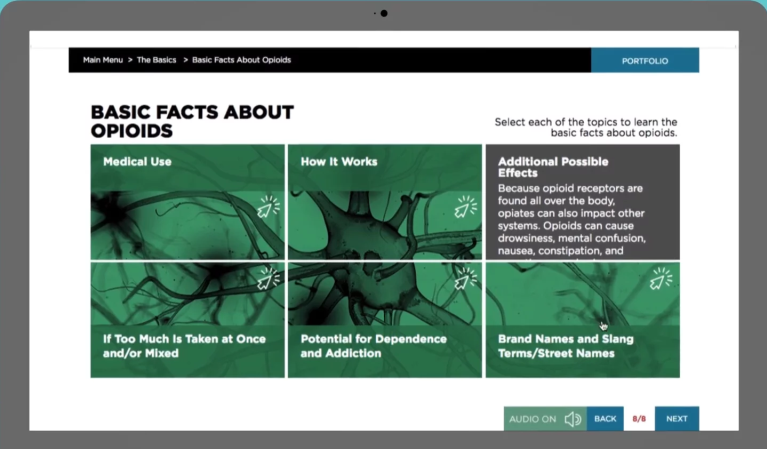 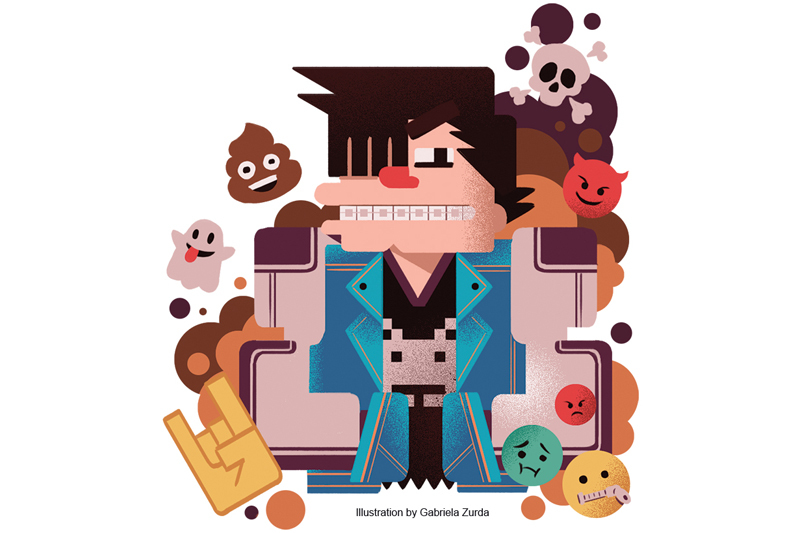 A free online course for teens emphasizes education, prevention, and response. 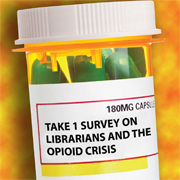 Has the Opioid Crisis Impacted Your Library? 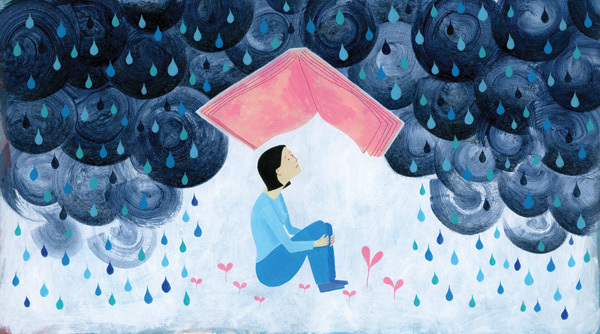 If so, we'd like to know what you are experiencing—and how you are responding. 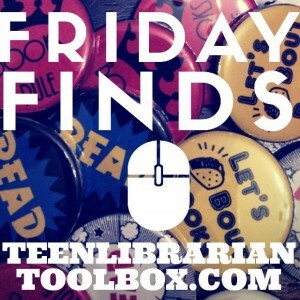 Let us know here. 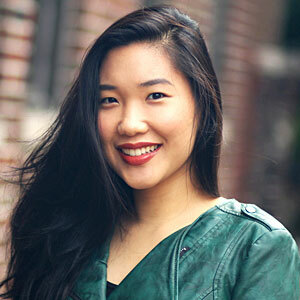 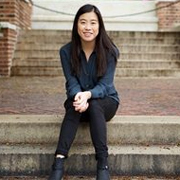 Jennifer Yu on Mental Health, Writing, and Her Debut "Four Weeks, Five People"
The debut author chats about her inspiration for Four Weeks, Five People, her writing process, and what she’s working on next. 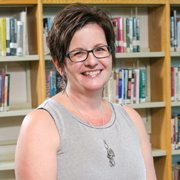 Thanks to Anita Cellucci, the Westborough (MA) High School library is a hub where teens come to read and relax, learn about mental wellness, hold poetry slams, and dream big. 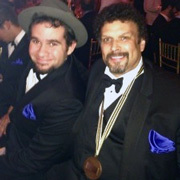 Neal Shusterman Takes NBA Prize for "Challenger Deep"
“I hope that 'Challenger Deep' will open up a dialogue about mental illness and [help it] lose its stigma,” Neal Shusterman said while accepting the National Book Award. 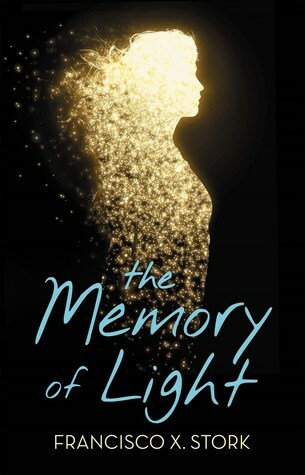 The novel was inspired by his son Brendan's experience with schizoaffective disorder. 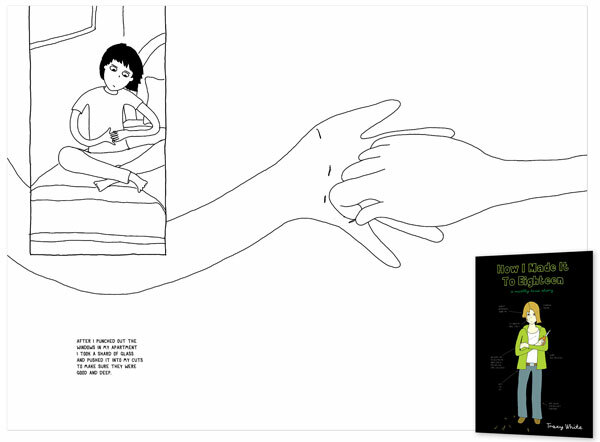 How to foster a culture of empathy and help youth who are facing mental health challenges, with advice on educating staff and helping teens access information. 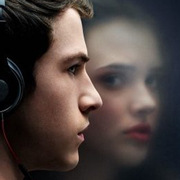 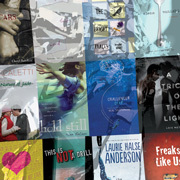 Includes recommended YA titles that address topics from addiction to self-harm. 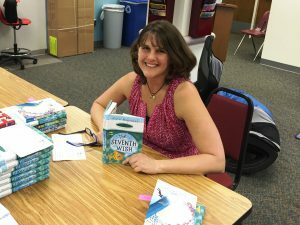 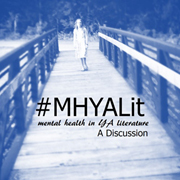 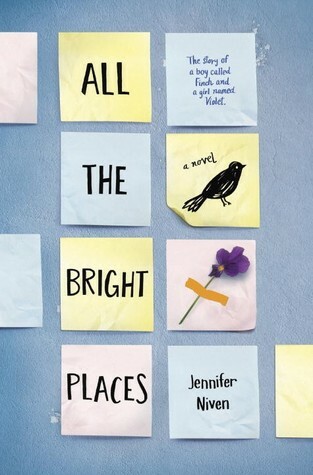 A discussion of mental health and YA, #MHYALit, has launched on the Teen Librarian Toolbox blog. 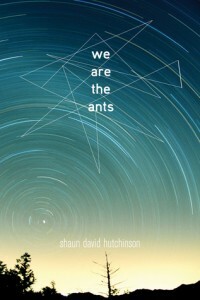 Contributors are wanted to pen guest posts and share resources.